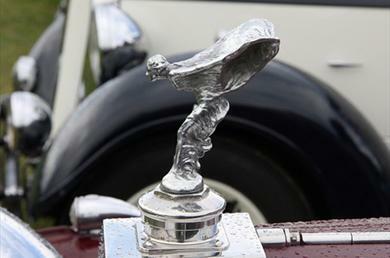 t’s a wheely vintage extravaganza on the Stade this weekend with the annual classic car show. Saturday 12 October: Classic cars and motorcycles up to 1988 and later exceptional vehicles. Sunday 13 October: Classic cars pre 1975 and later exceptional vehicles. 10am-3pm with street cruise each day from 1.30pm.